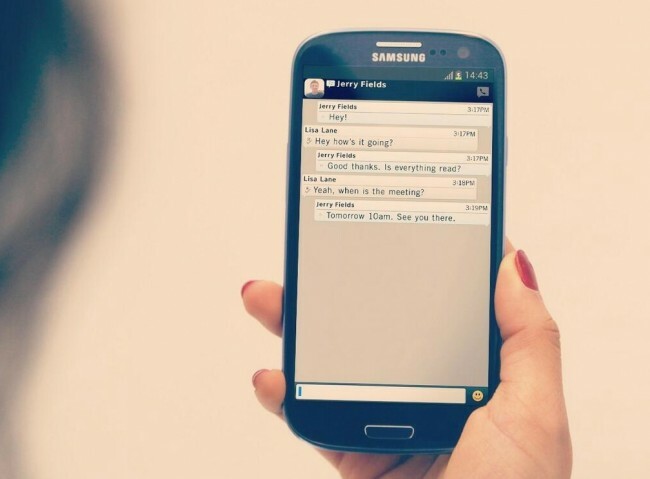 This afternoon, BBM for Android is to receive an update, one that brings a few requested features, as well as bug fixes. Since its release, there appears to be plenty of people using this app, which actually shocked many of us. It’s rated quite highly in Google Play, so maybe all of that waiting for an app paid off for people. Inside the update are new Contact Categories, which allows you to create categories in your contacts list in order to help organize your friends. In addition, there is now list sorting and filtering to Groups by Email, which makes it easier to add your friends to specific groups. Check below for the full changelog. Invite BBM contacts to BBM Groups by Email makes it easier to add friends to a BBM Group. If you don’t know their PIN, invite them by Email.